On the 6th February 2017 Apprentices Mean Business supported an event at St. Edwards school to promote Design and Technology as a great career path. Students from years 9, 10, 11 and 12 were invited to an evening all about Design and Technology; with manufacturing, construction and engineering guests from local organisations; students had the chance to meet and talk to experts and practitioners from the industry. The students and parents we spoke with were very engaging and it was also a perfect opportunity to encourage technology through apprenticeships. 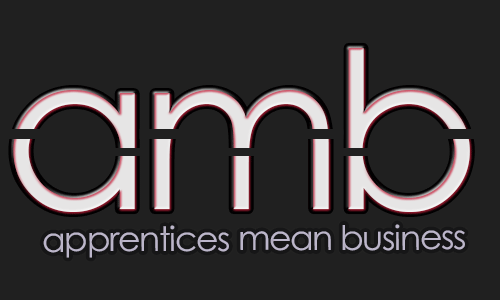 Everything you ever wanted to know about apprenticeships but were afraid to ask! On the 17th March Superior Seals hosted a well attended event promoting apprenticeships to potential new apprenticeship providers. The networking breakfast lead to presentations from Aish and Superior outlining their apprenticeship schemes, how they are incorporated throughout the companies and their significant success as a result of taking on apprentices. The question and answer session was followed by a tour of the Superior Academy, demonstrating how the Superior apprentices have contributed to the business. Hopefully we’ll start to see new schemes starting in the near future!